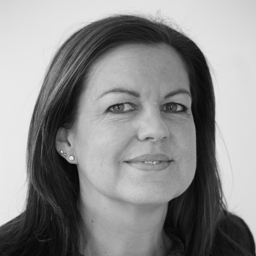 Juliet qualified as a solicitor with Halliwells in 1994 before making the transition to legal recruitment. She has over 15 years’ experience working with regional and national recruitment companies. Juliet also set up and ran her own recruitment consultancy for four years which specialised in placing lawyers across a range of legal disciplines. Juliet joined BCL Legal in 2015 and places legal professionals across all levels into commercial practice areas within private practice law firms in Yorkshire.